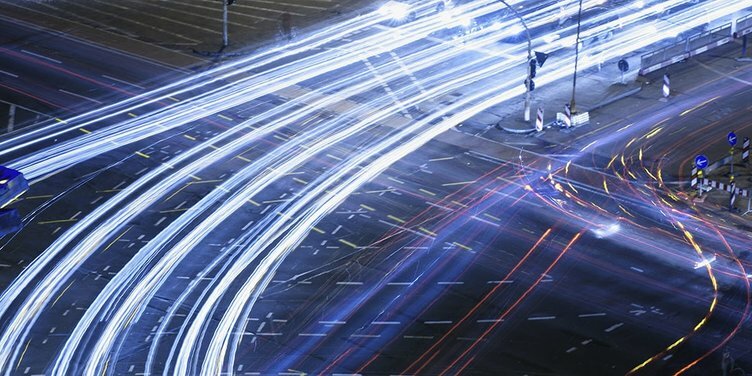 Improving road safety through intelligent traffic systems is an essential advantage, expected from the growing number of connected cars on the way towards fully autonomous driving. LTE-V2X is a technology for direct vehicle-to-vehicle as well as vehicle-to-infrastructure or vehicle-to-network communication. It is internationally regarded as a basic precondition for connected driving and a basis for future 5G-use. The LTE extension enables the direct traffic related data exchange – without detouring via a central backend as e.g. with the 3G-standard. The connected cars can exchange information about e.g. the position, speed or an obstacle with other surrounding cars quickly and robustly. Huawei, a leading supplier of mobile network equipment, offers the first commercial LTE-V2X based products for the road and vehicle. Huawei Technologies Deutschland GmbH and the Fraunhofer Institute for Open Communication Systems are now planning to integrate the Huawei LTE-V2X products into the Fraunhofer FOKUS-operated Digital Test Field in Berlin. The goal of the cooperation consists in the joint testing of LTE-V2X-based products, suitable for the digitalization of the roadside traffic infrastructure.